Route Details - 4 Routes, What's your distance? 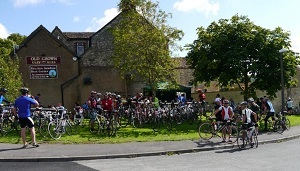 We can guarantee an excellently varied ride, starting and finishing in the medieval town of Chipping Sodbury. The route will take you through some of the prettiest highways and byways of the region. 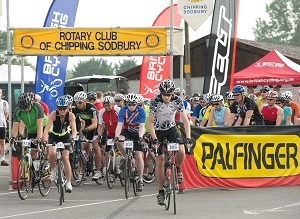 Former professional cyclist and Olympian Phil Bayton rode the 2012 Sodbury Sportive. 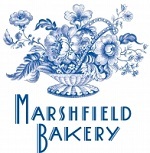 Phil commented "From the moment I arrived at the HQ I was impressed by the friendliness of everyone. Every detail was covered making it a highly enjoyable day. 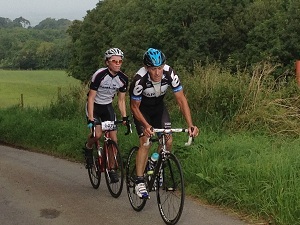 From a personal point of view it was one of the most enjoyable days I have spent on a bike, great roads, wonderful scenery, excellent signage, first class feeding facilities and great food at the finish. Looking forward to next year!"